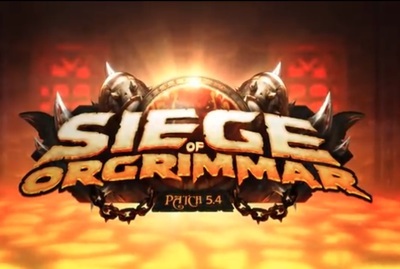 Siege of Orgrimmar is additional downloadable content for the Mists of Pandaria expansion for Blizzard's The World of Warcraft. World of Warcraft is available on Windows and Macintosh computers. If you could be one of the first settlers on an earth-like planet, would you do it?